I wish i had a fun tutorial for you guys with some crisp pictures, but all I have is my iPhone which does the job pretty well, and is so portable. I found the perfect cashew milk tutorial from Cookie and Kate and it came out perfect for smoothies and the like. 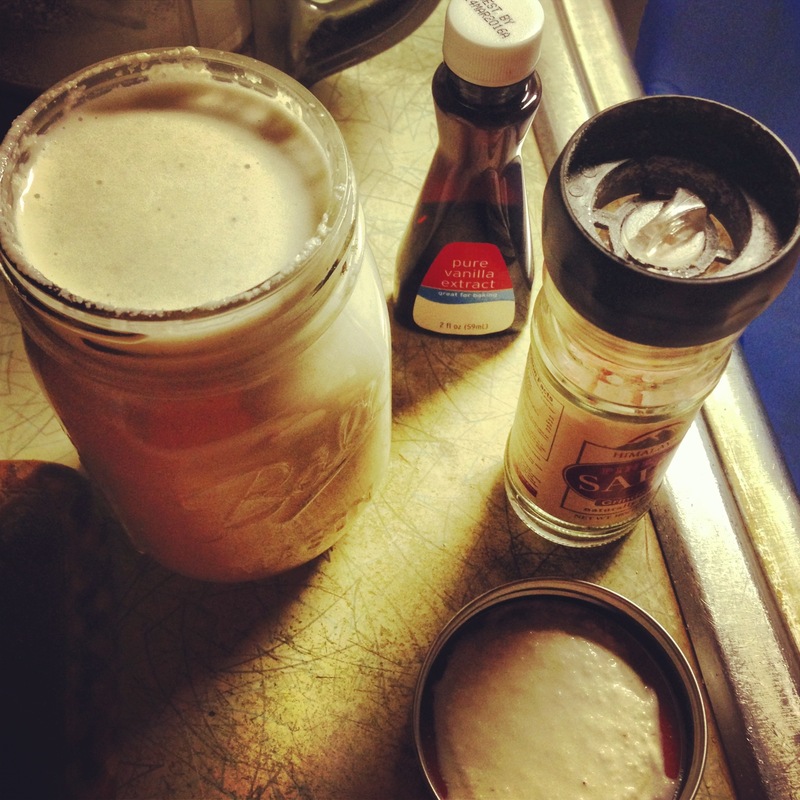 Try it and let me know how you guys like making your own nut milk! No nut bag necessary.